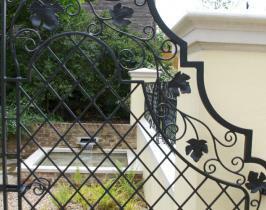 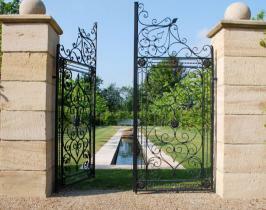 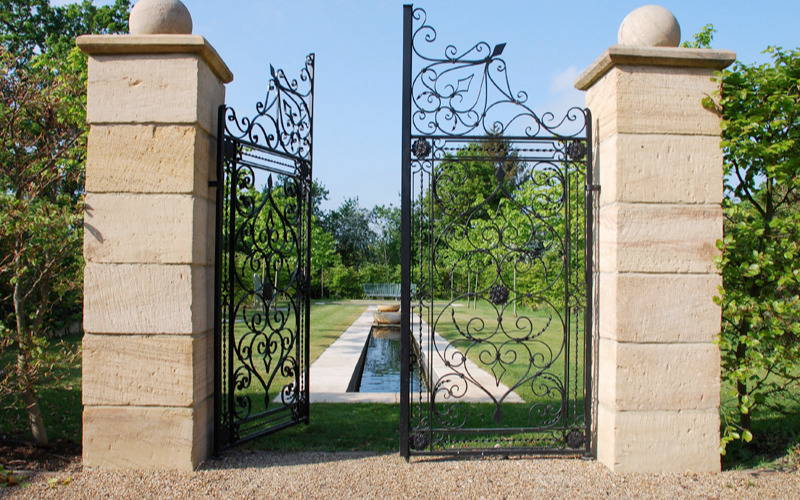 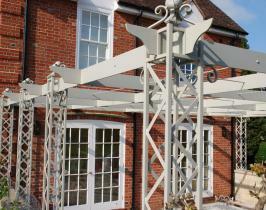 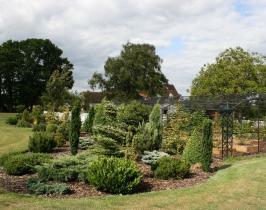 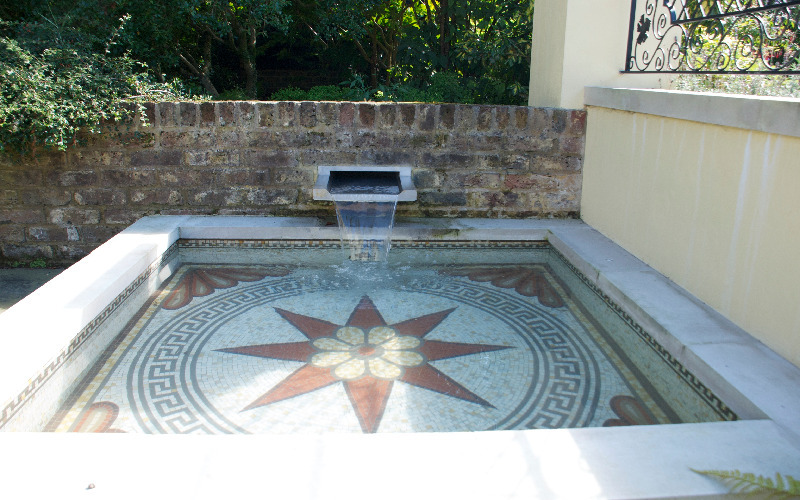 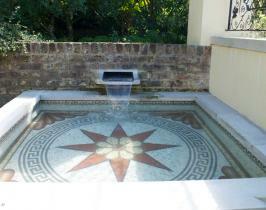 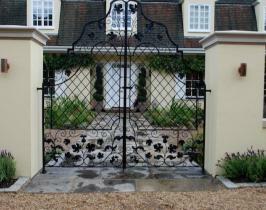 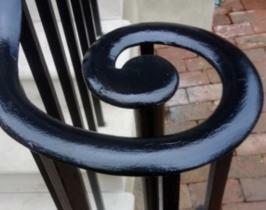 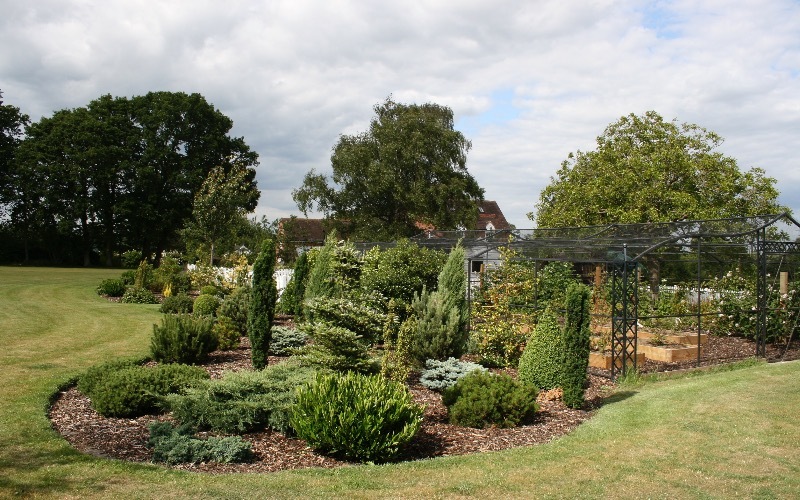 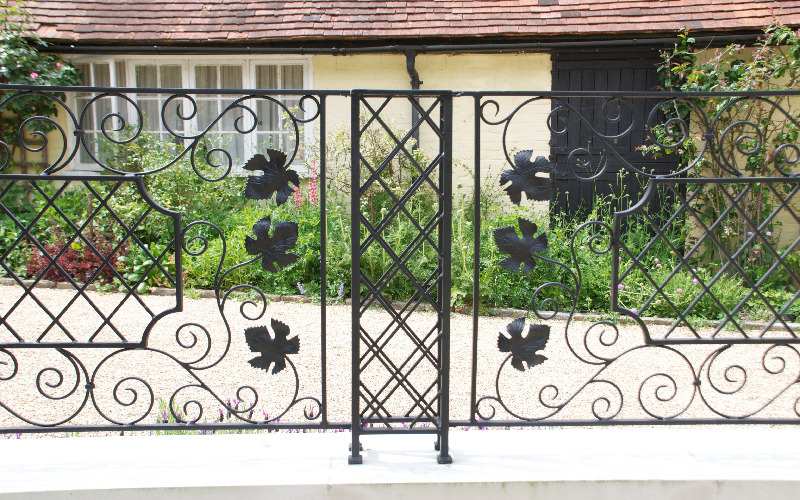 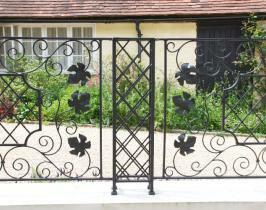 Bespoke metal and steelwork items will allow the owner to adorn their garden with something both special and unique. 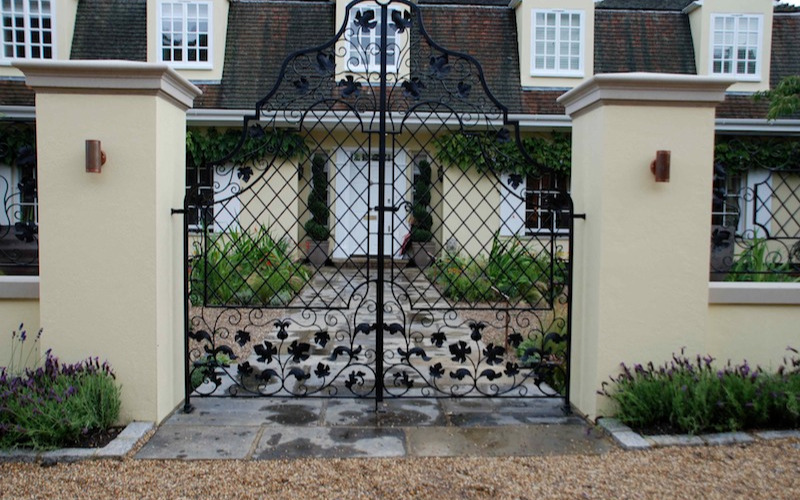 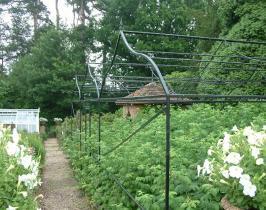 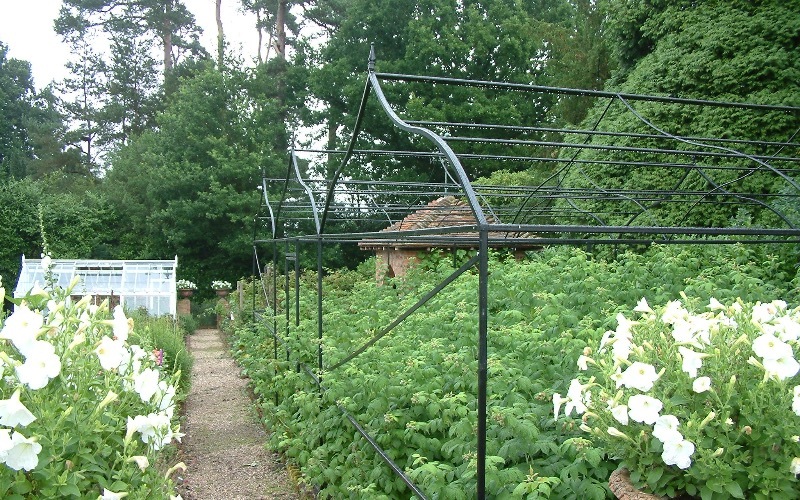 Traditional items in steelwork can include garden gates and railings as well as items such as bespoke fruit cages and pergolas that can be constructed with narrower profiles that offer individuality and longevity. 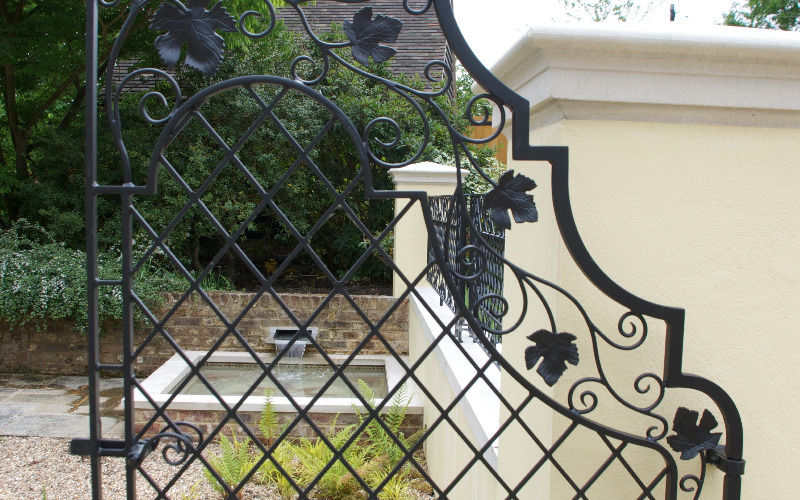 Contemporary items can be fabricated using glass and stainless steel, such as water features, garden balustrades, balconies and garden gates. 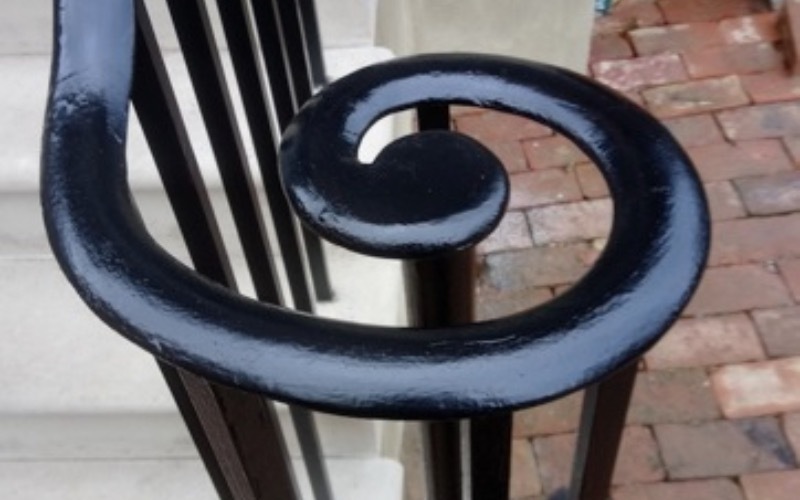 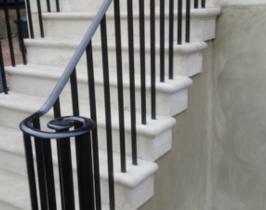 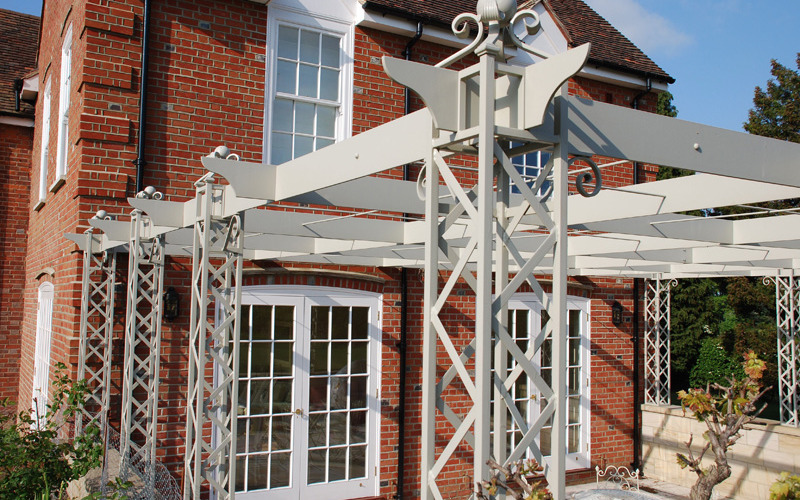 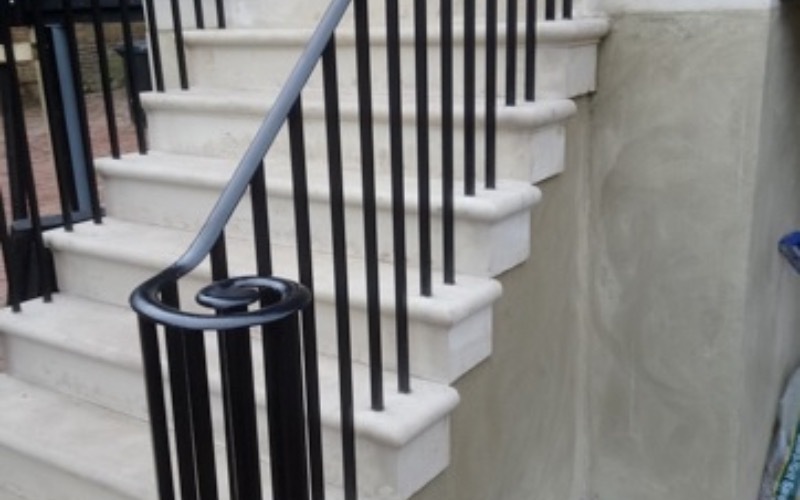 Barry Holdsworth Ltd can design and supply your unique item using appointed high quality steel fabricators for domestic and commercial clients in Sussex, Surrey, Kent, London and the UK.